Chocolate coal is a very popular candy at Christmas. How many times have you been told you better be good or Santa is going to put coal in your stocking ? Or maybe it is you threaten to get the coal. so it looks like coal. 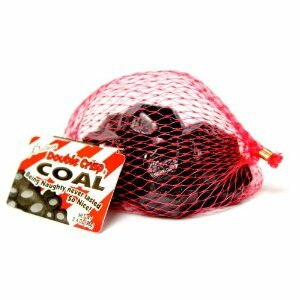 One would think that this is popular to give to kids, but you might be surprised to know that actually more adults receive this bag of coal then kids. Never Tasted So Nice ! " I am sure there is laughter through out the office when employees receive this gag gift. If you are looking to buy coal candy for those on your naughty or nice list this is perfect. It also makes a great candy for your Christmas stockings. Remember these old time candies ? 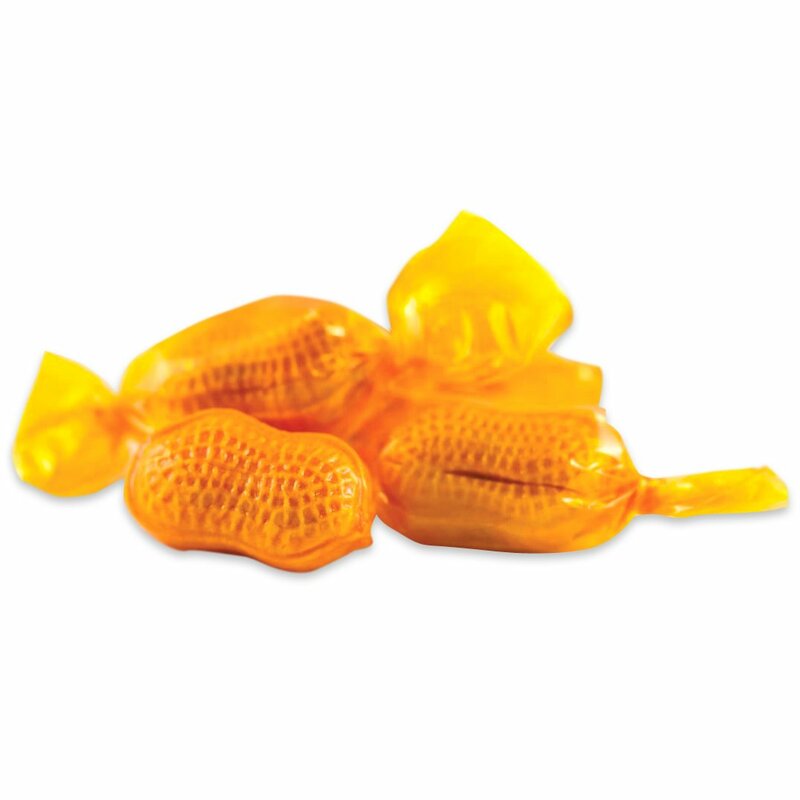 These honeycombed peanut candies were one of my all time favorite Christmas candies. My grandma always had these mixed in her candy dish with other hard Christmas candies. I would dig and dig through her dish trying to find these and many times my mom would find my pockets full. If you have never had these let me explain a little bit of what they are. First of course they are shaped like a peanut. Each peanut is a hard candy, as soon as you pop one in your mouth you can taste peanut butter. The candy shell itself is a hard, yet crisp and crunchy candy, there is then more peanut butter inside. As you chew it, it remains crunchy. So if you are trying to be sneaking and eat candy when you are not supposed to then this is not the candy for you. HA HA. Many of our customers will call looking for this candy, but they never know the real name. They will ask for those little hard peanut candies filed with peanut butter. I have had come ask where the honeycombed name came from. It actually pretty simple as the shell of peanuts resemble a honeycomb. I was very excited when we were able to actually track some of these peanut down, like I said they were my favorite. Once you start eating them they are addicting and hard to eat just one. Each candy peanut is about 1 inch long. The great think now is they are a wrapped candy , as many years ago there were not. Each bag has approximately 100 pieces. If you are looking to buy old time candy from you past give these honeycombed peanuts a try.